How does studying our past impact our actions of the future? 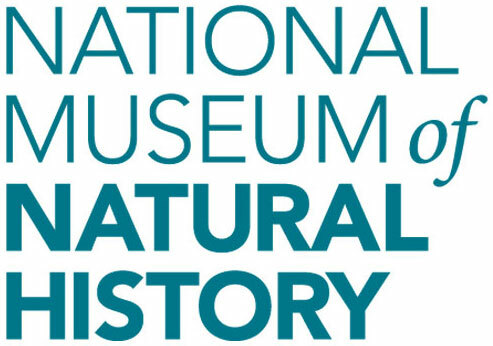 What clues lie in Earth’s history to help guide environmental conservation, restoration, and management efforts today? Dr. Torben Rick looks back over thousands of years to see how humans influenced the West Coast (Channel Islands) and East Coast (Chesapeake Bay). 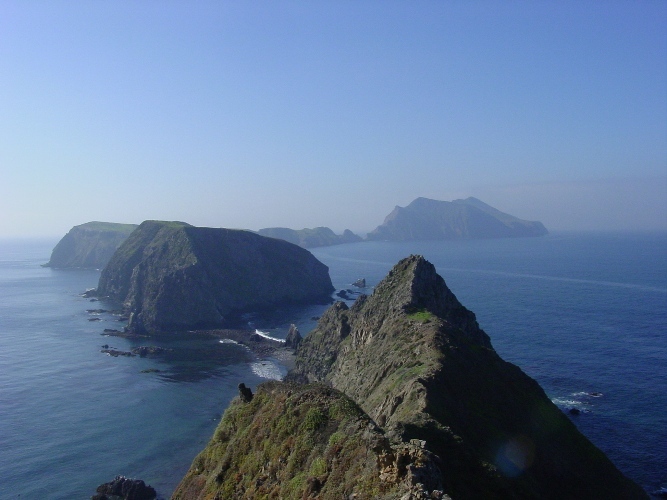 Using radiocarbon-dating of bones, DNA analysis, and other techniques, he tackles elusive questions such as how foxes arrived in the Channel Islands and how changing environmental conditions interacted with human lifestyles to shape the biodiversity of the islands. Find out how archaeological information can help manage island ecosystems today.